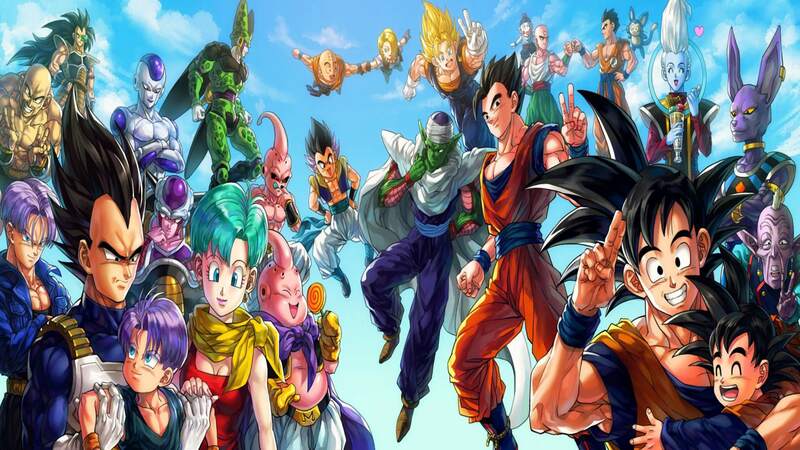 Search for Specific Topics within this Super Awesome Dragon Ball Search! 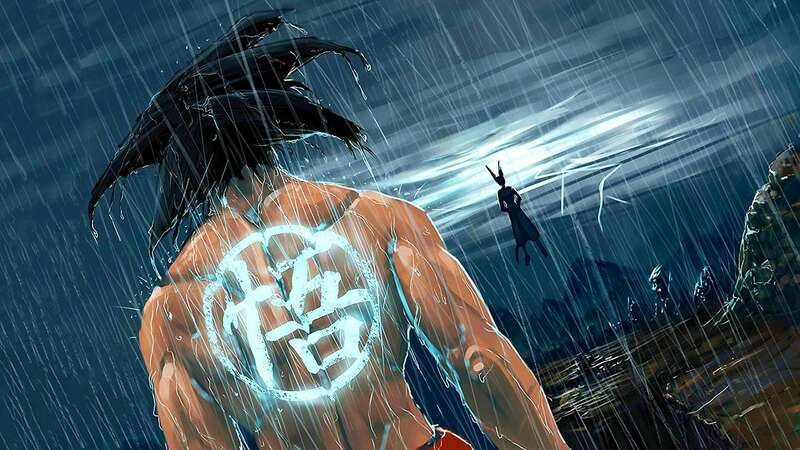 1 Search for Specific Topics within this Super Awesome Dragon Ball Search! 1.1 Install one of our Anime Wallpaper extension for the full Anime experience! Install one of our Anime Wallpaper extension for the full Anime experience! Before you go into the Dragon Ball wilderness here are some tasks we got for you. Challenge yourself with these tasks. We read about many challenges since the beginning of this year, pretty fresh though. Running, gym, food, fitness etc., but here we have special tasks: Dragon Ball tasks! If you missed on some of the new Anime topics and features, we recommend that you check out the official website – the safest way to know about the real deal! 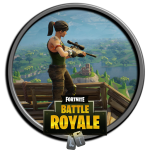 Check out here! Dragon Ball Super: Broly is, at its core, a major revision of the franchise’s core mythos regarding the Saiyan Race and their history. 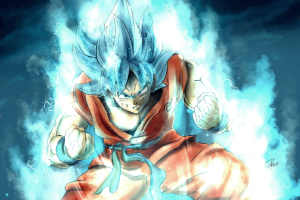 One of the biggest changes the film is no doubt the origin story of Goku, which gets the biggest retcon of all! Basically, Dragon Ball Super: Broly takes the oft-debated Dragon Ball Minus bonus story from the manga and makes it official canon. If you know anything about Goku’s origin story via Dragon Ball Minus, then you know that it is, essentially, a Superman origin tale! In Broly’s opening act we meet Goku’s father Bardock, a warrior of Planet Vegeta when it falls under Freeza’s rule. Years later, Bardock and his fellow Saiyan warriors are out conquering worlds when they get an order from Freeza to return to Planet Vegeta. Bardock is suspicious of the decree, and starts to question and investigate. What he discovers is that Freeza is afraid of the Super Saiyan God legend, and Bardock deduces that Freeza would probably eradicated the entire Saiyan race, rather than risk the legend one day coming true. Realizing their end is coming, Bardock confides in his wife Gine that he will be stealing a space pod to secretly send their son Kakarot off to another world. Despite Gine’s initial reservations, they enact their plan, packing Kakarot into the pod and bidding him farewell, before blasting him off into space, headed for Earth. Bardock picks Earth for the fact that its inhabitants have low power levels and primitive tech, which would allow Kakarot to flourish as a Saiayan conqueror. Soon after, Bardock is leading an attack on Freeza’s mothership in space, and trying to block the evil emperor’s Supernova blast. If you know anything about DC Comics lore, that’s pretty much Superman’s origin in a nutshell. extension. This Search Extension gives you easy access to search for all Dragon Ball and Anime topics and news in a separate search box which appears when you click on the heart-shaped icon in your toolbar. Also, type dragon, and by hitting ‘Space’ or ‘tab’ in the address bar – type the information you want to know about the topic installed. 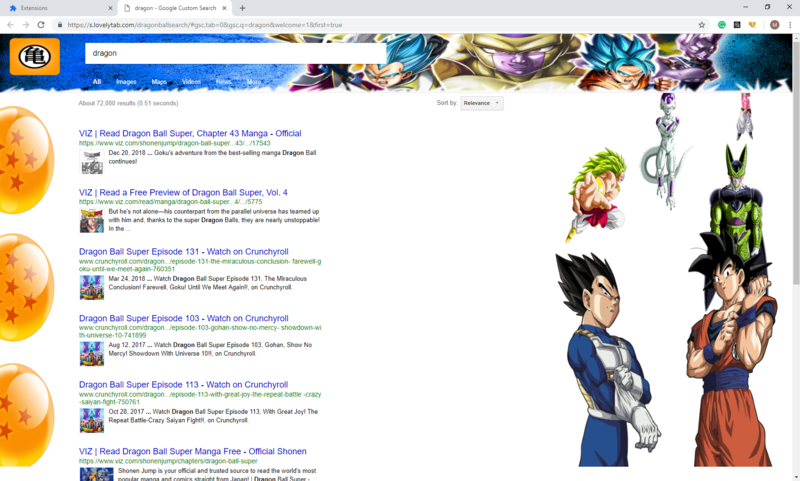 Search the internet regularly or perform specific Dragon Ball or Anime searches in your Ominbox and browser action modal. Serena Williams Wallpapers – Sportswomen Rock! Ballerinas Don’t Wash Their Tutus Between Performances?